Products for foreign and domestic dumpers and trucks – gear pumps Series T of displacement 34 to 100 ccm with mounting sizes unified to international standards, control valves MR100T. 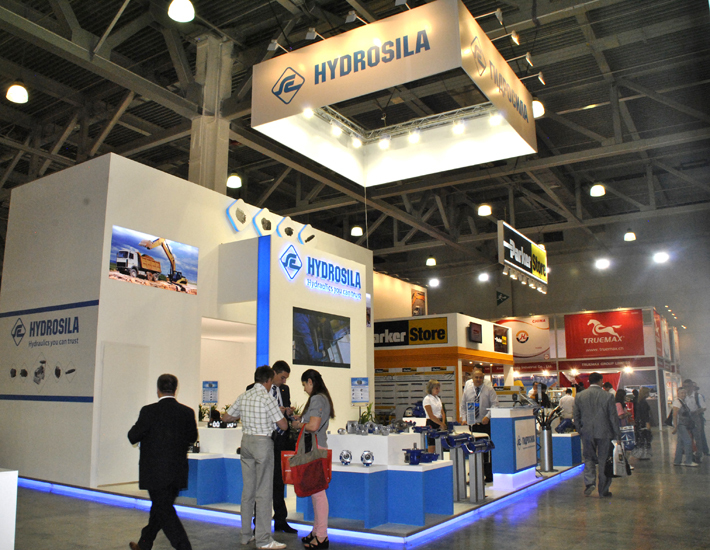 Also Hydrosila presented a wide range of hydraulic cylinders, axial-piston units, gear pumps, control valves manufactured for different kinds of special machines such as mobile concrete mixers, concrete pumps, pavers and others. 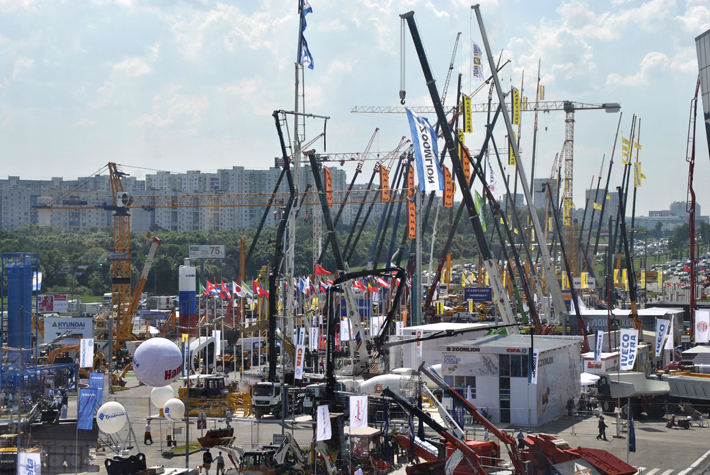 During the exhibition there were held a number of meetings with representatives of OEMs of road-building and other special machines from the CIS countries, Europe and China, which are interested in cooperation. 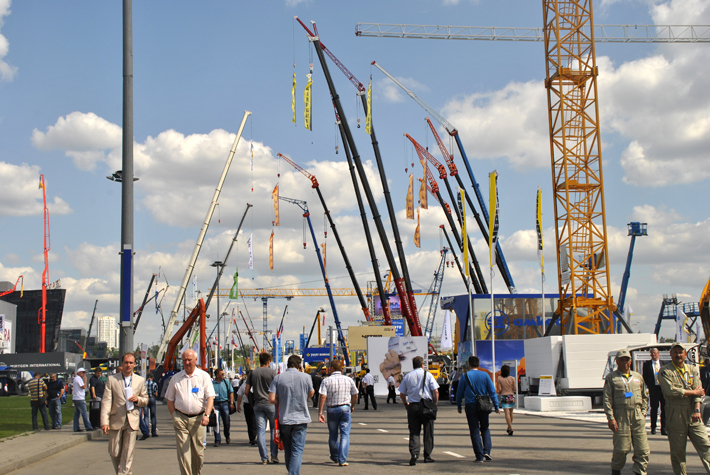 CTT has a strong official support of Russian Federation Special Ministries and State Duma Committees, among the international partners - CECE – Committee for European Construction Equipment, IMAG – an international division of MESSE MUNCHEN INTERNATIONAL which is one of the world’s largest exhibition companies. 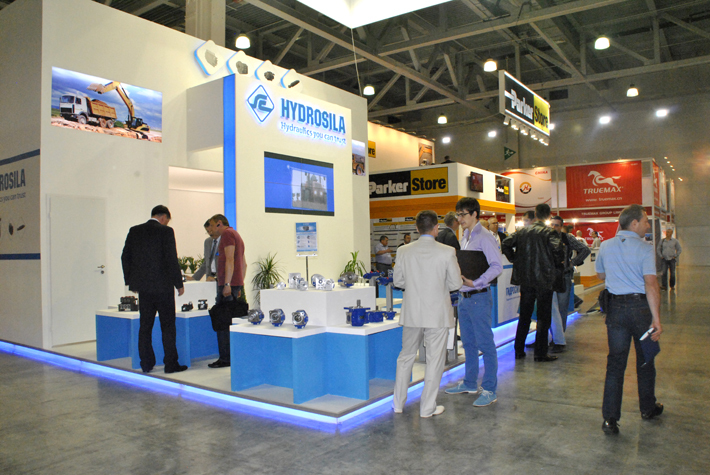 It organizes about 40 special professional exhibitions, AEM – Association of Equipment Manufacturers, CMEC – China National Machinery & Equipment Import & Export Corporation. 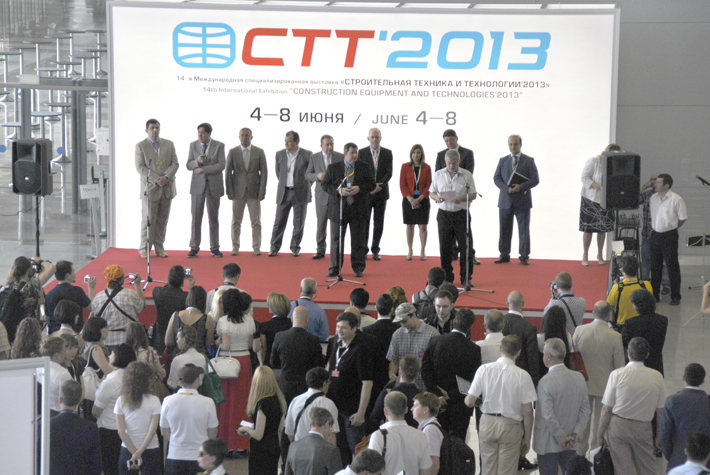 CTT 2013 was held on 4 to 8 June in Moscow and covered a space of 130000 sq.m., it gathered 1038 participants, both OEMs and suppliers of machines, equipment and components from Russia and 30 more countries of the world. 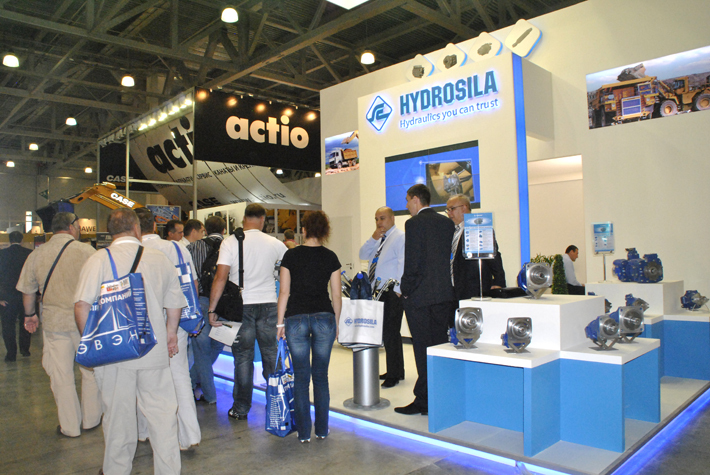 The number of visitors reached more than 36 thousand people – specialists from different countries.